Our blog “Ladies Make Money” focuses on teaching other female entrepreneurs like you how you can start to make money online. The first step to making money online is to first have a successful blog that you can monetize. 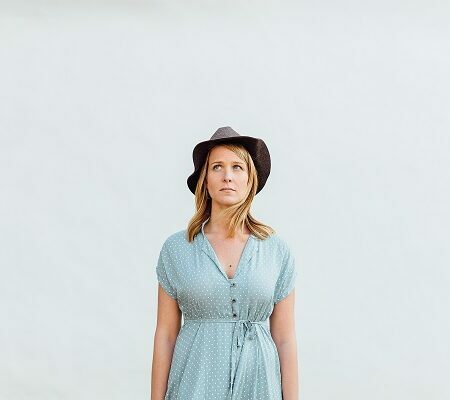 You can learn our process on how we started our blog right here. Go ahead and create your blog, this post will be waiting for you. 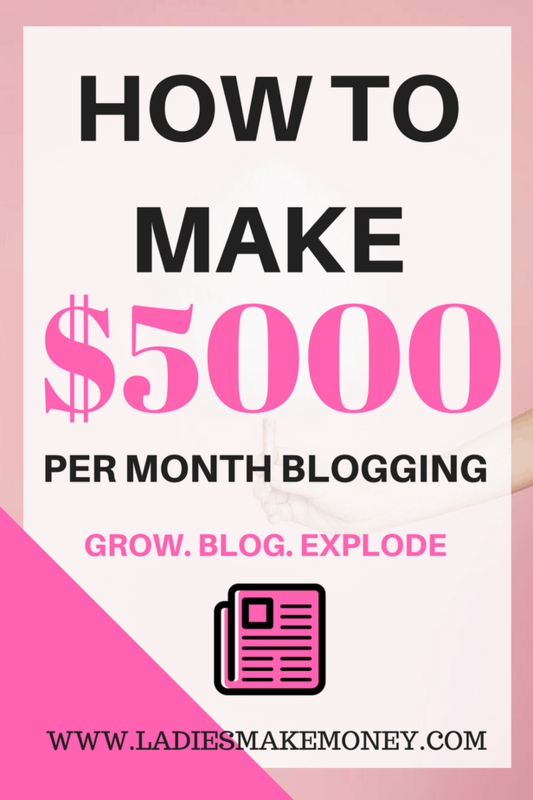 Now that our journey on “Ladies Make Money” is well underway, I am going to tell you how I plan to make five thousand per month blogging. If you are ready to start making money with us, keep reading. This book and guide will help you get your first $1000 blogging online! Find out more details here: Click Here! Before we get started, we would love for you to join our growing Facebook group right here! You can also join our Pinterest group by scrolling to the bottom of this page! 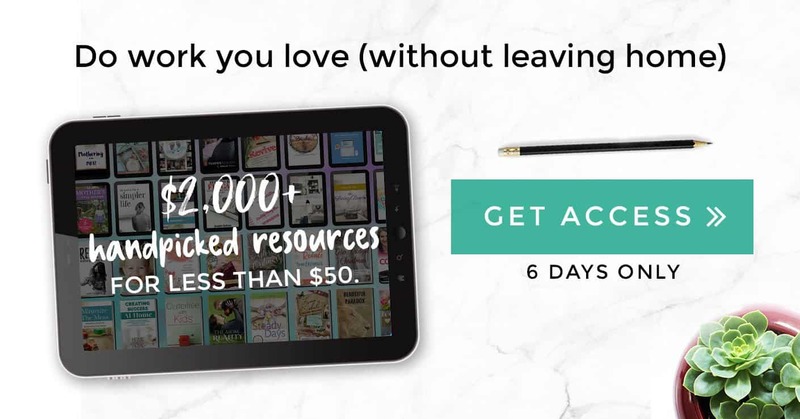 We have a few paid and free products to grow your blog available right here! Please keep in mind that we may change our mind and plans as we go through our blogging journey but this is where our framework will start. You need to adjust and work with things that make sense for your blog. In order to be successful and start making money blogging, you need to have a great plan. That plan must be a solid plan. Please note: We are give away monthly products to our loyal readers and subscribers. If you would like a chance to win FREE things that will help your blogging business in the long run, sign up below! Get a list of the resources and tools that have helped us grow our online biz: You will need these to grow your blog! First step: The first step on how I plan to make five thousand per month blogging includes actively growing my email list. Your email list should be your main priority when it comes to building a solid online biz even if you do not already have a blog. Ever heard when other bloggers say that “The money is in the list?” Well, this is so true. 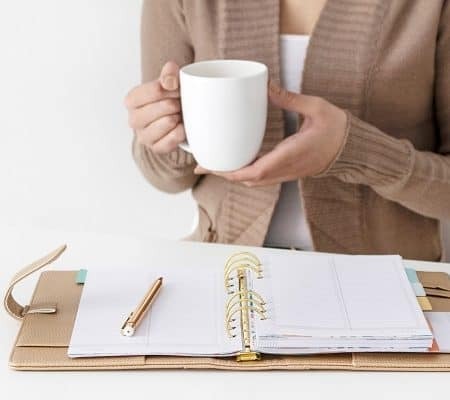 In order to grow, create passive income and to get your freedom, you need to have an engaged email list full of people who will become your future buyers. We are planning on adding about 250 people to our email list per month for the first year. To do this, we invested in Melyssa Griffin’s e-Course List surge to fast track our email growth. How are you growing your list? 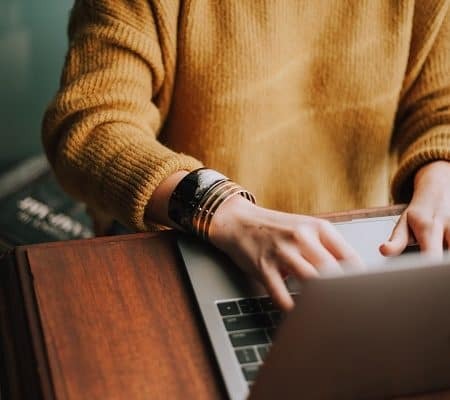 Second step: The next step on how I plan to make five thousand per month blogging is to create consistent high-quality blog posts every week. The whole point of blogging is to write. The blogs you produce needs to be of high quality. If you do not provide valuable information to your readers, why would they come back for more? Why would they consider purchasing your products? Great value, means more readers, higher conversion, and more money. Sign up for sponsored blog posts opportunities: Get started here! Third step: Working on increasing my blog page view is the next step to how I plan to make five thousand per month blogging. I know that once I get more eyes on my blog and work, then the chances of making more money is greatly increased. Having a solid plan on how I will increase my page views is something I am currently working on. I discuss my detailed process in my new course “Traffic Building Bootcamp!” I follow this process very closely for other websites and blogs that I manage for my other clients and I reveal my secret in the course. Give it a try. I will make affiliate marketing part of my passive income strategy. I have signed up for multiple affiliate programs that I will promote to my readers. Please note that before I promote any affiliate products, I made sure to have tested them all. I will not promote products that I have not used. It doesn’t make sense. 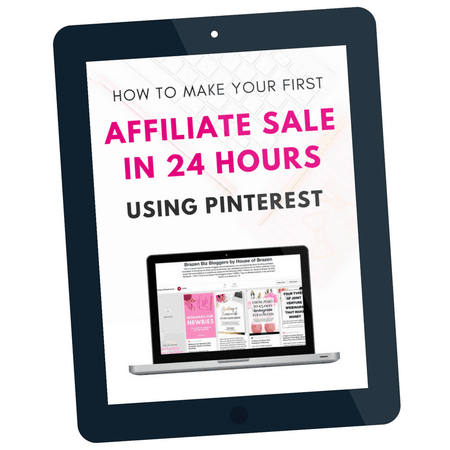 I learned a lot about Affiliate Marketing from Michelle of Making Sense of Affiliate Marketing. I am beginning to see the value of the course and I am currently implementing the strategies with great results. Creating products to sell to my readers is definitely high on my to-do list and it is the perfect way to make money online. 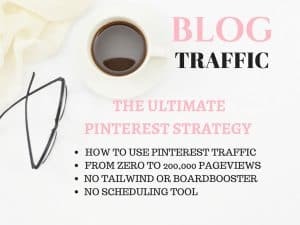 My first course Traffic Building Bootcamp – TBB is now open for pre-sell and it teaches you the different strategies to take in order to increase traffic to your blog. 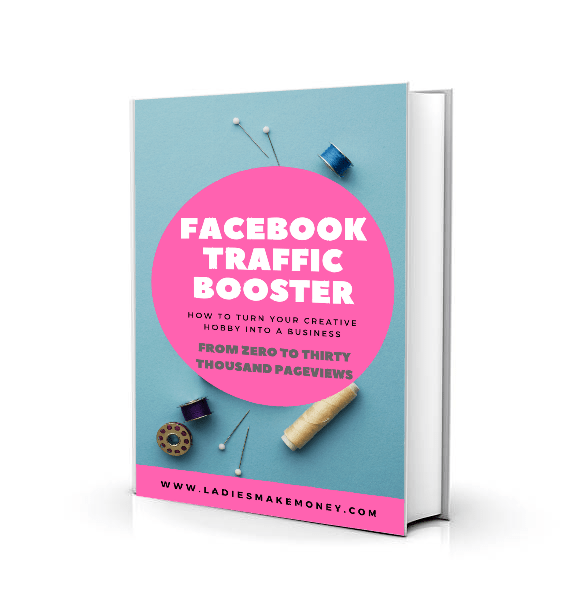 You need great traffic to attract readers and make a profit. Imagine writing blog after blog and having no readers. This is a waste of time and you will end up discouraged. Grab the course here and start growing your business. Offering services are my next plan to monetizing my blog. The service I am considering is offering Virtual Assistant services. I am still exploring my options but offering a service is really what I will be going into next. 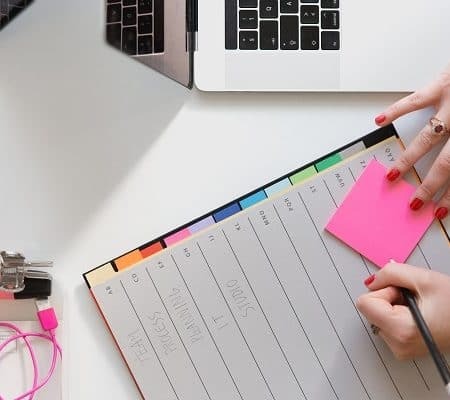 Fifth Step: My last step on how I plan to make five thousand per month blogging is to find the perfect strategy for marketing my blog. I discuss some of my marketing strategies in my course Traffic Building Bootcamp – TBB. I have few ideas on how I will market my blog which includes Pinterest, Facebook ads, and guest Blogging. Please note: I have not made this much income yet, I am still within the $1500-$2000 area. But this is how I hope to achieve my income from my blog in the next coming months. Write your prediction down and share it with us in our Facebook group so we can encourage you. You might like: 4 Brands to Join to make money online. Please note: All my e-Courses and books come with the options of becoming an affiliate partner. If you would like to make 40% from any of my courses, please let me know via email at [email protected]! There you have it. Those are my steps on how I plan to make five thousand per month blogging. What plans do you have your online business? You definitely need a clear plan if you want to start making money. My course Traffic Building Bootcamp – TBB is now available for sale! Get it now and join us on our journey to growing and monetizing your online business. You can find the rest of the tools that are making me money listed on this page: Tool and resources for bloggers! If you enjoyed our blog we would like to have you join our email list and receive weekly money-making tips, you can join now! And we would love to have you in on our Private Facebook page. The page is created to share your work, pitch your services and learn from other experienced bloggers! really. I was inspired. guys, you are awesome. many of our colleagues doing without any plan. and this article gives a little understanding of how to act. God bless you, and let you succeed. Glad to see you so motivated and organized. I wish you all the best. I am new to all of this, but i am enjoying the learning process so far. This is very helpful from a strategy perspective. I’m trying to figure out how to better monetize my blog (it’s in a completely different niche. Thanks for your insights. I am glad you stopped by Debbie! These look like great strategies, and sound very similar to what I want to do! I am really interested in reading this closely, but for now I have pinned it for later. Thank you! Let me know of your progress! I love seeing how others plan on monetizing their blog, because I’m working on diversifying my income. I know everyone says to sell their own products, but I’m getting stuck on what to sell besides how-to-blog courses! I’m primarily a beauty/style blogger, so I just need to figure out how to get over the hurdle. Thank you for stopping by. With beauty blogging, you can offer tutorials eight by blogging or Youtube. Apply for affiliate and promote the products you offer as affiliates. This will help greatly! The fact that you have a plan on how you are going to make 5K already makes it possible. Too many times bloggers are vague. You need to break it down and you need multiple streams of income. Yes, I think everyone should have a written out goal on how they want to achieve something. Once it is written out, you can easily work on it. The vision is more clear and you make it more achievable. These are great tips! I would love to be a full-time blogger one day, but feel that sometimes I just don’t have enough time. These are great ideas to start implementing, though. Thanks! I know what you mean, time is never on our side. If you can spend two hours a day and build a system that will autopilot a lot of the work for you, then you will be well on your way to success! Good luck and please let us know how it goes. This is an encouraging post! I’m trying to build my list, although it’s been slow. I also love Melyssa Griffin – she has such helpful advice. Melissa is totally amazing! She has helped me get as far as I have so far and I will continue to learn from her. List building does take a while but it is such a huge part of blogging that it must be a made a priority! This is all awesome! 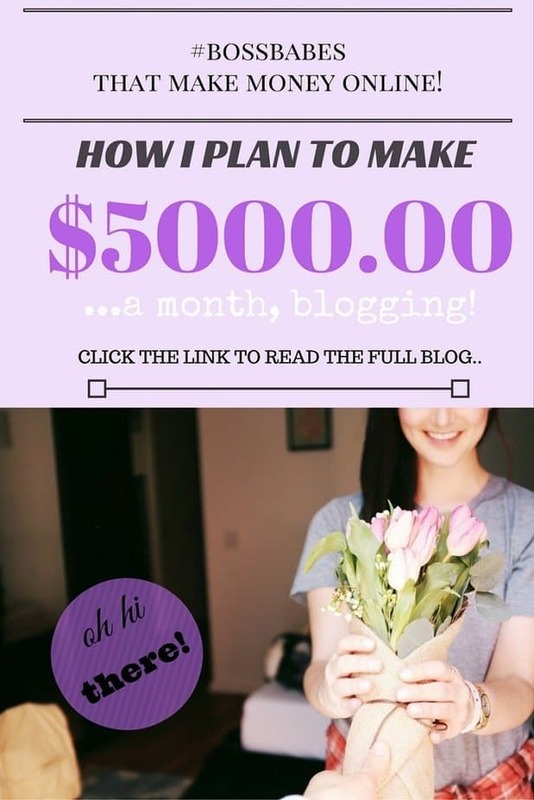 I so appreciate when other bloggers share how they plan to earn money through their blog. I think it really helps others see the potential! Good luck & I will definitely be using some of these same strategies for my own blog. Keep us on the loop on how you progress. This is my second blog and my first blog is still successful and I am implementing the strategies I learnt there on this new blog! Great tips! My hope is that eventually I can make enough from my blog to not have to work full time any longer 🙂 I will use your points and links and make it happen! You can do it! If you need any other help please let us know! Yay!!! So excited for you as you get closer to your goal!! I’m hoping one day I too will make it to that point! Cheers to being on this journey together! I am so happy that you will be joining us. Please keep us posted on your progress!